Summer is almost here and your schedule isn't slowing down! 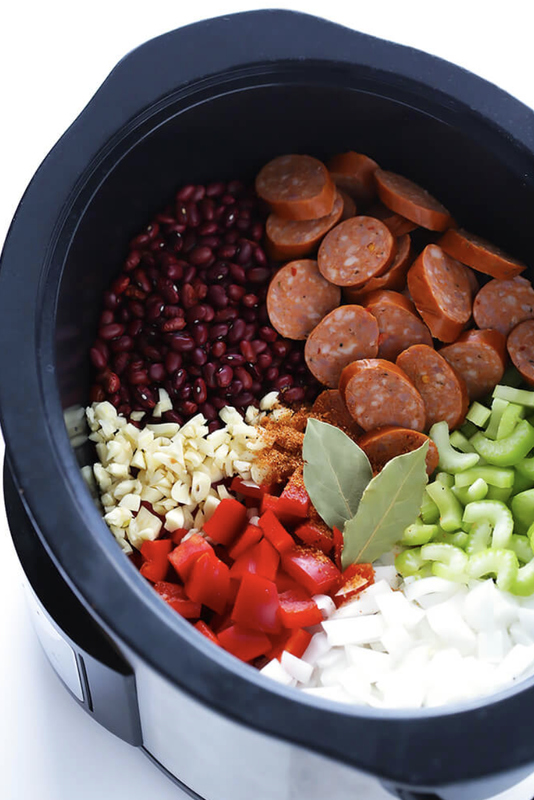 Crock pot meals usually make you think of cozy winter nights but today we're sharing five easy and delicious Summer Crock Pot Meals. 1. These Slow Cooker French Dip Sandwiches from Carl's Bad Cravings blog will be a hit with the whole family! 2. Too hot to grill but miss the homemade BBQ? Whip up these Crockpot Rack of Ribs from the Rising Spoon blog. Pair with traditional BBQ sides and no one will ever know you skipped the outdoors. 3. Dreaming of a tropical getaway without the price tag? Here Comes the Sun blog's three ingredient Crockpot Hawaiian Chicken is delicious! Serve over brown rice for an easy dinner. 4. If you're having friends over but don't want to worry about being in the kitchen all night, throw together this cheesy, looks-like-heaven Slow Cooker Spinach and Artichoke Dip from Home Cooking Memories. 5. Nothing screams Summertime like a low country boil! Celebrate every night with this easy recipe from Spicy Southern Kitchen blog. Looking for more easy options this Summer? Sign your little one up for a Little Explorer's class this Summer and enjoy some extra quiet time to catch up on emails, read a book or chat with your friends!